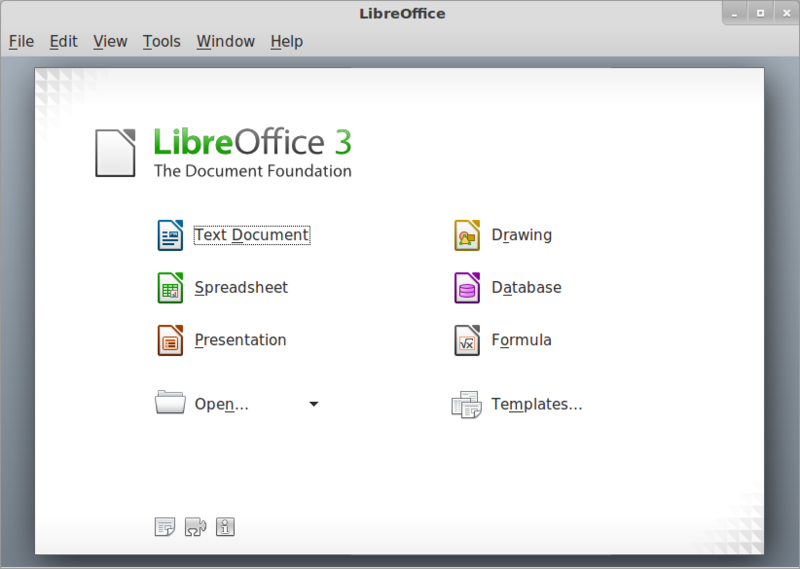 LibreOffice is a free office suite which you can use to create presentations, spreadsheets, documents, databases and more. Download free. Kingsoft Office is a free alternative to Microsoft’s Office suite, there’s also an Android version of it available. Download it Free. 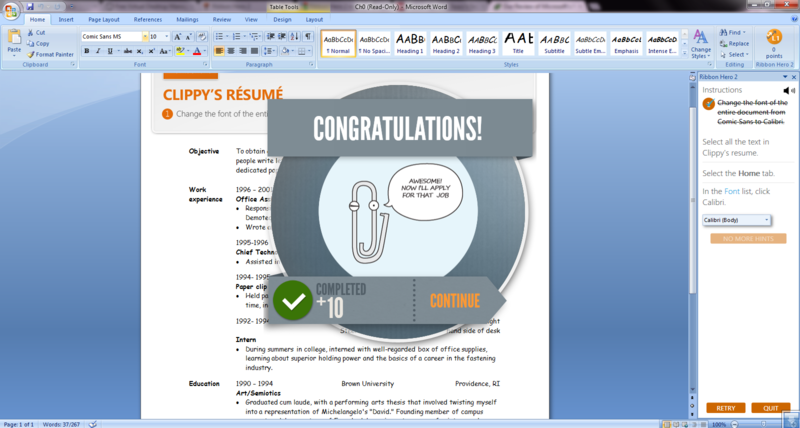 Microsoft Office has come up with a software- Ribbon Hero 2: Clippy’s Second Chance which offers a fun way to learn office free. Diagram Ring is a free software to create diagrams, flow charts, pie charts, bar charts for your presentations. 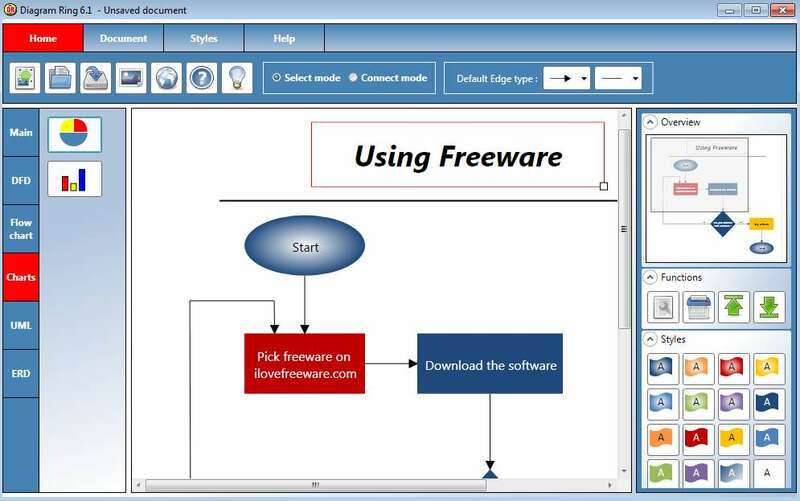 Download Diagram Ring free. 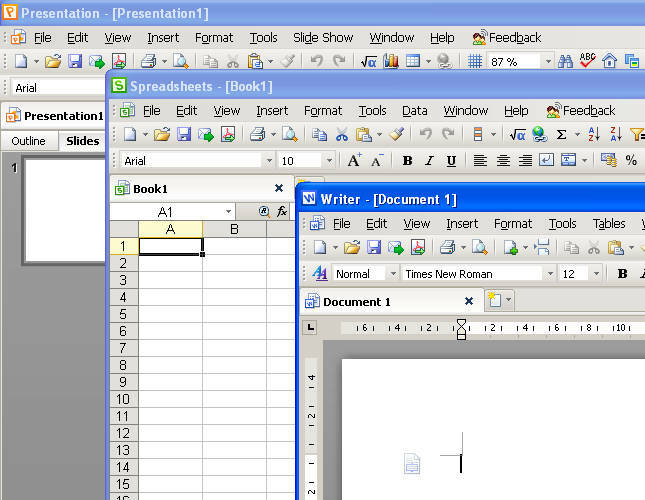 OmegaOffice HD+ is a free Office Suite and is a replacement for MS Office. It comes with Word, Excel, Photo Editor, etc. Download it free. Kingsoft Office Suite 2012 Free is a free software to be used as an free alternative for MS Office. 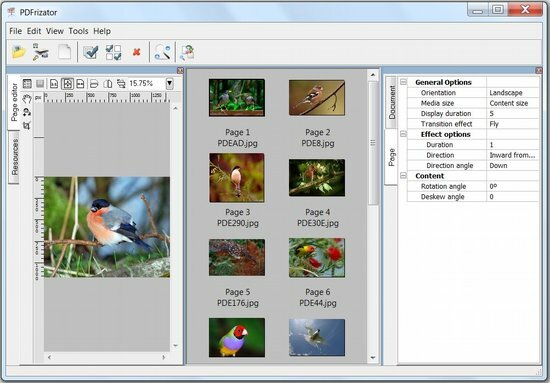 Download Kingsoft Office Suite free. KingSoft Office Suite is free office suite software that can be used as a free alternative to Microsoft Office. Download KingSoft Office Suite free. 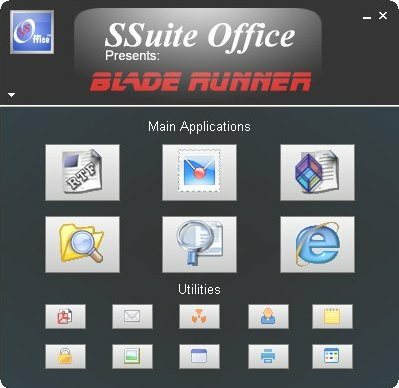 Blade Runner is a free utility software that offers a collection of useful office tools and many other applications. It is completely portable. Check here. QT Writer Express is a easy to use, fast word processor that can be used by anyone. QT Writer is a powerful software for creating, editing and viewing various types of documents. 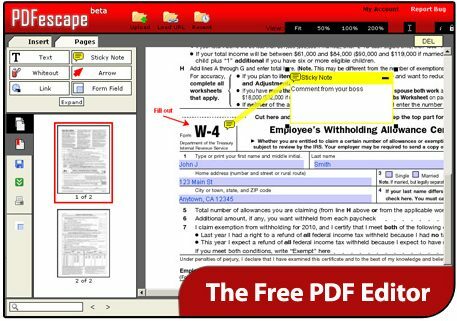 PDFrizator is a free PDF presentation creating software that enables the user to create PDF presentations similar to a PowerPoint slideshow. Download PDFrizator free. UBitMenu is a freeware to add classic menu to Office 2007 and Office 2010. 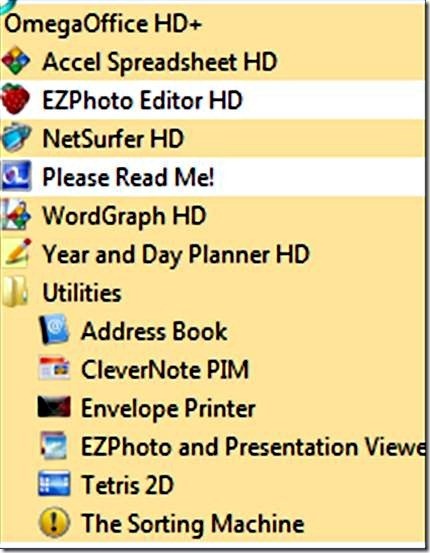 Download classic menu for Office 2010 free. Here are 6 best free docx viewers to view .docx files without installing Microsoft Word. Downlaod free .docx viewers here. Free Docx Viewer is a word viewer to view docx files of Word 2007 and Word 2010, without needing Microsoft Word. 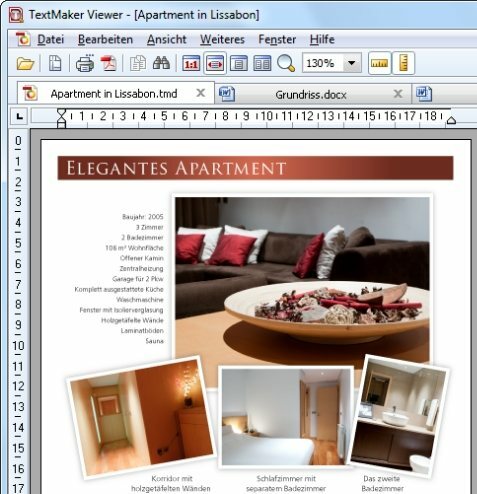 Download Free Docx Viewer.